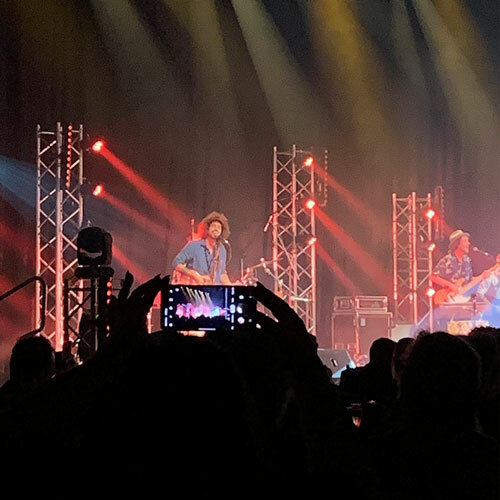 NightQuarter won the ‘Best Regional Venue’ award at the 2019 Queensland Music Awards, announced at a ceremony held on the 19th March 2019. 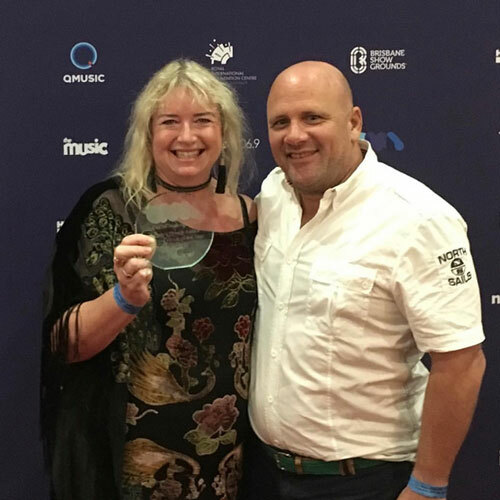 The award comes after the venue hosted a record number of high profile national and international tours including shows with Amy Shark, Grinspoon, Simple Plan, UB40, The Cat Empire and more in 2018. In just three short years, NightQuarter made it’s mark on the music industry. The one-hectare venue was custom built to provide live music specifically in the Northern Gold Coast which was previously missing a cultural hub. With an average of 20 musicians booked every weekend, NightQuarter provided regular opportunities for artists of all ages, diverse genres and experience levels to perform. The venue supported buskers, high school band competition winners, up and coming musicians through to the likes of Amy Shark who launched her single ‘Adore’ at NightQuarter on the cusp of breaking through as an international juggernaut, bands on tour and international bands such as UB40 and Simple Plan. 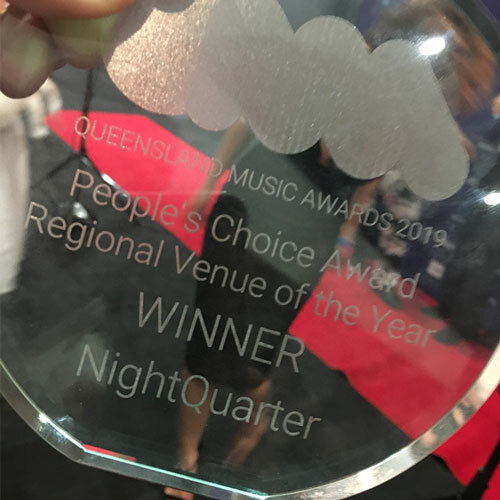 Over the three years that NightQuarter was at it’s Gold Coast home, it was a finalist in the Gold Coast Music Awards every year after winning the award in 2016, and a finalist twice in the Queensland Music Awards.